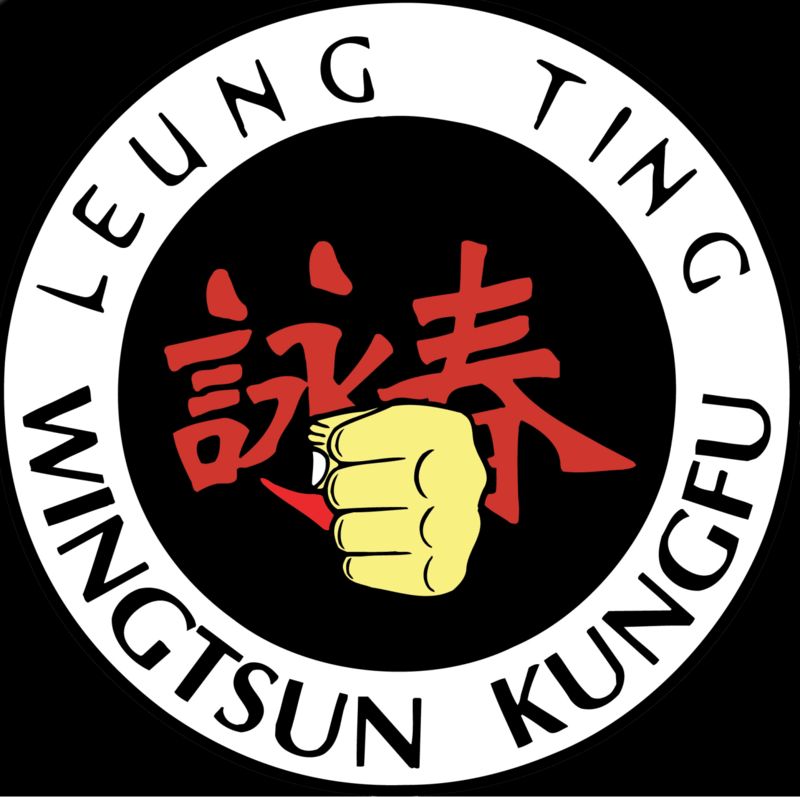 Smart Arts Academy and Ming House Kung Fu have hooked up to bring the Tri-cities together for a Martial Arts Tournament. All styles of fighting are welcome to participate for a cash prize and title of the best fighter in the area. 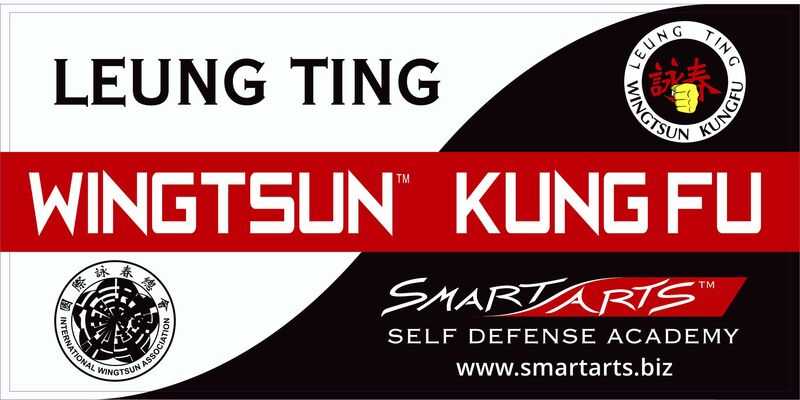 Smart Arts and Ming House Kung Fu have a vision of unifying all martial arts together and removing the boundary that divides us. We believe in spreading our knowledge and passion for the arts outward and to bring our communities and the world together. We hope that by coming together for this tournament, we can put aside our differences and learn from each other, to increase our knowledge and to further our advancement in the process. Tournament will be held at The Boys & Girls Club of Johnson City. We encourage you to come out and support our efforts along with the Boys and Girls Club to support and better our community.